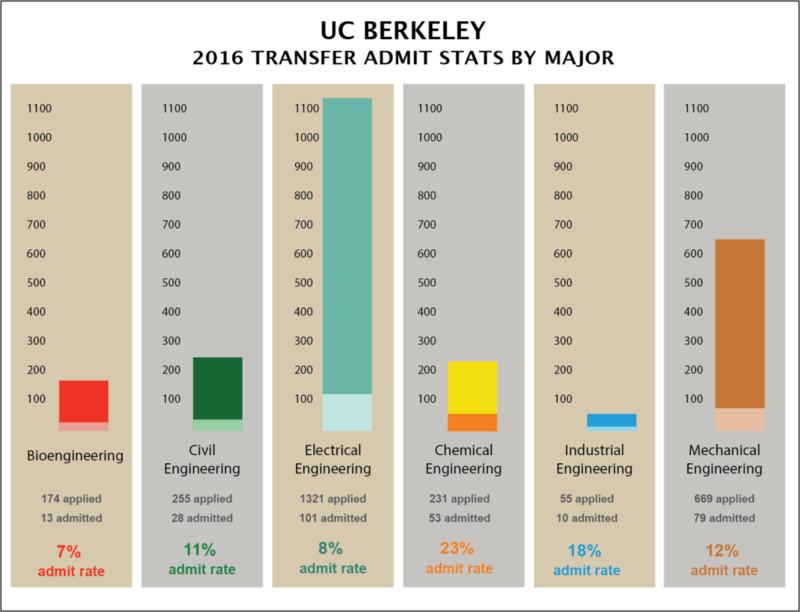 Below are the updated charts for the College of Engineering at UC Berkeley for 2016. You can compare these admit numbers with the 2015 stats here. The two charts below cover the mid-range admitted GPAs and admit rates for (1) Bioengineering, (2) Civil Engineering, (3) Electrical Engineering, (4) Chemical Engineering, (5) Industrial Engineering, (6) Mechanical Engineering, and (7) Nuclear Engineering. The mid-range is the middle 50% that got admitted, so there are 25% of admits with a lower GPA. 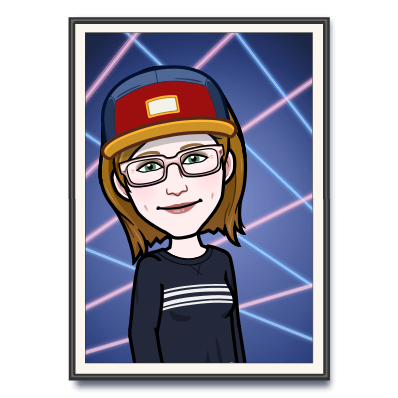 But keep in mind you really want to be in that mid-range to be competitive, because some of those lower GPAs might have special circumstances.